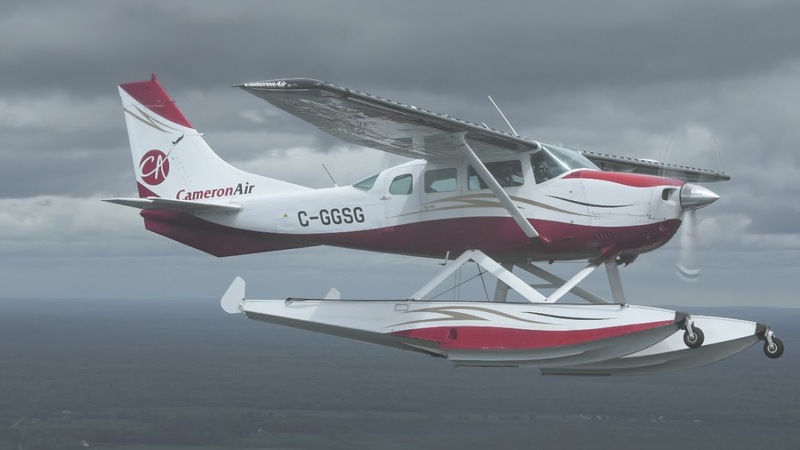 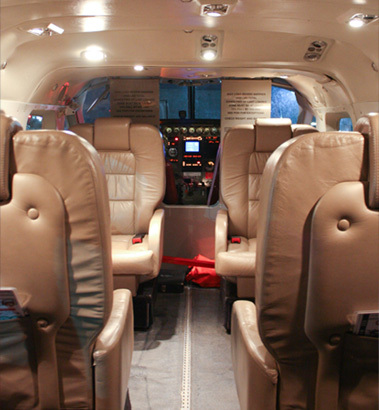 Charter Planes Toronto | Photos | Cameron Air Service Ltd. 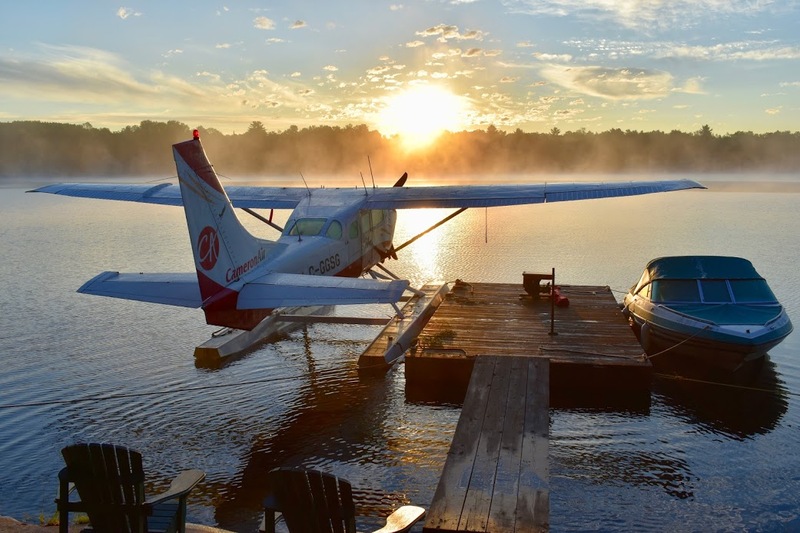 They say a picture is worth a thousand words, and at Cameron Air we can’t help but agree. 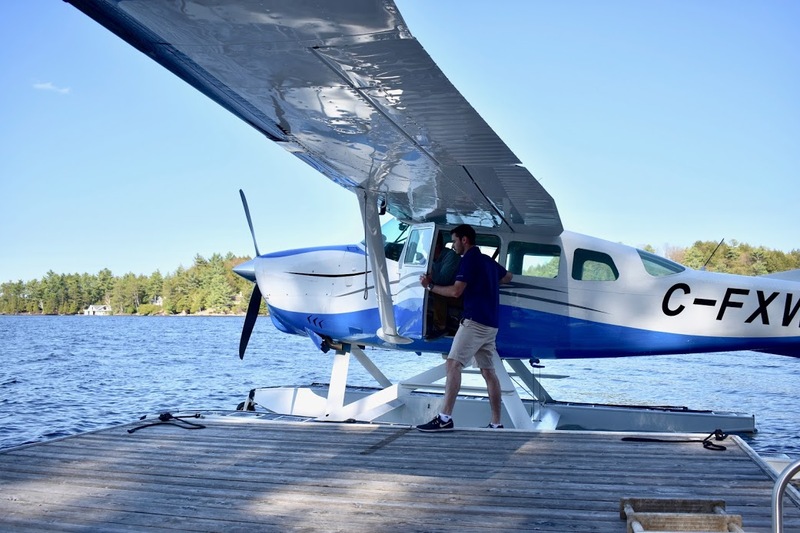 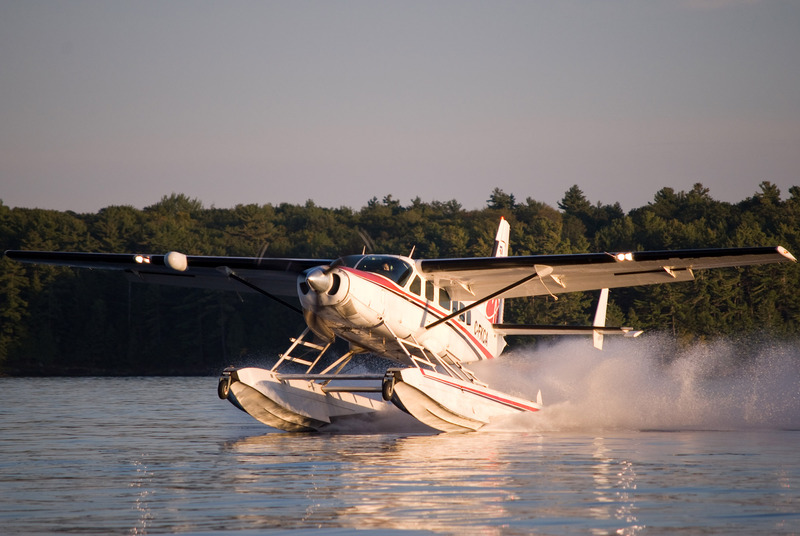 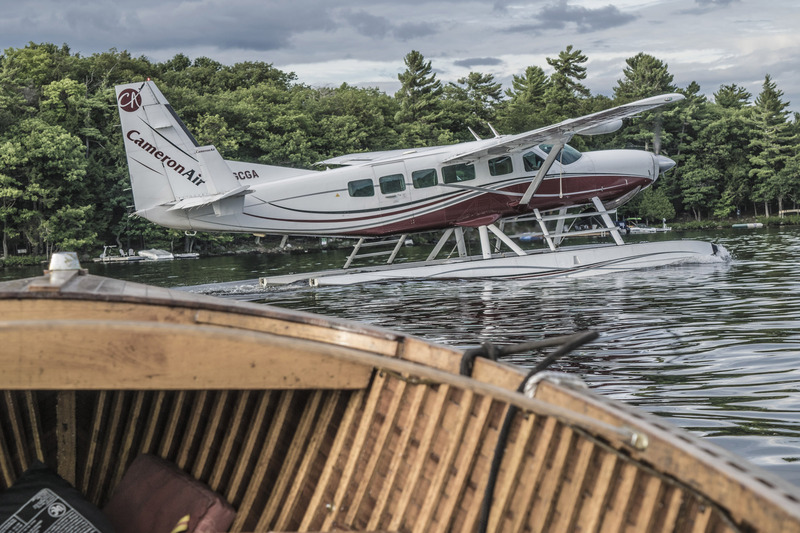 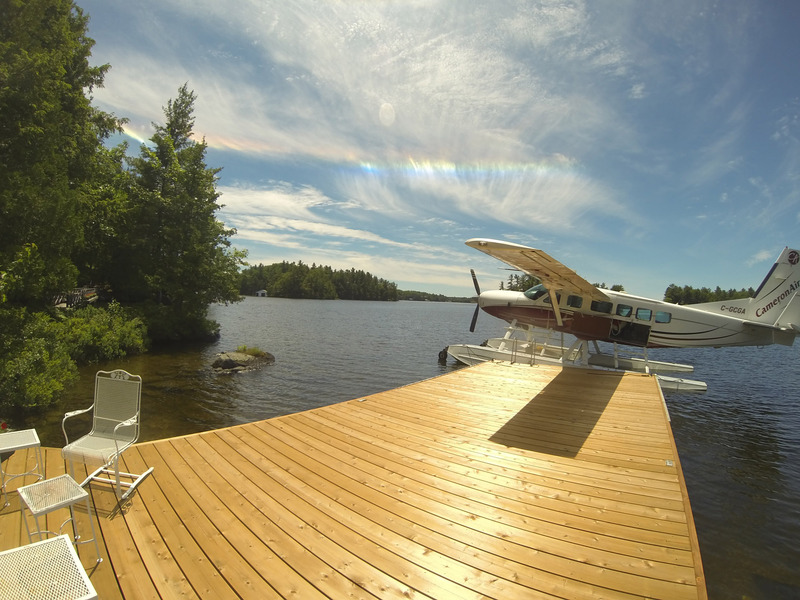 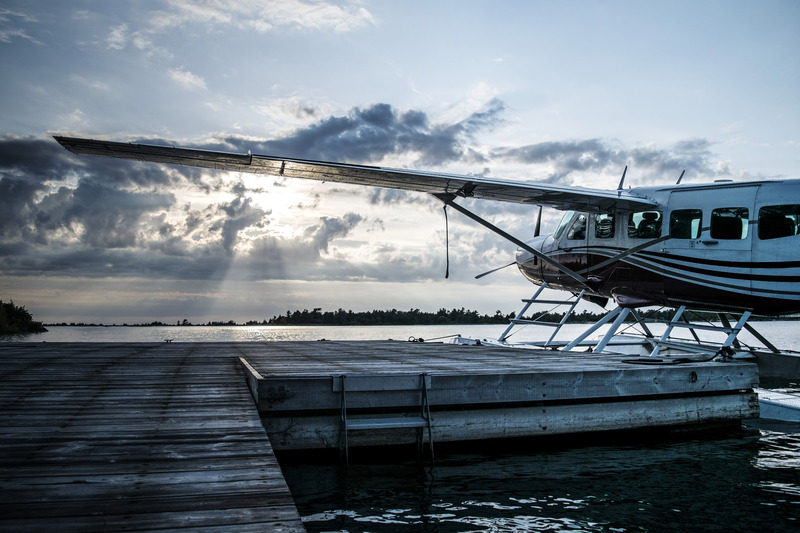 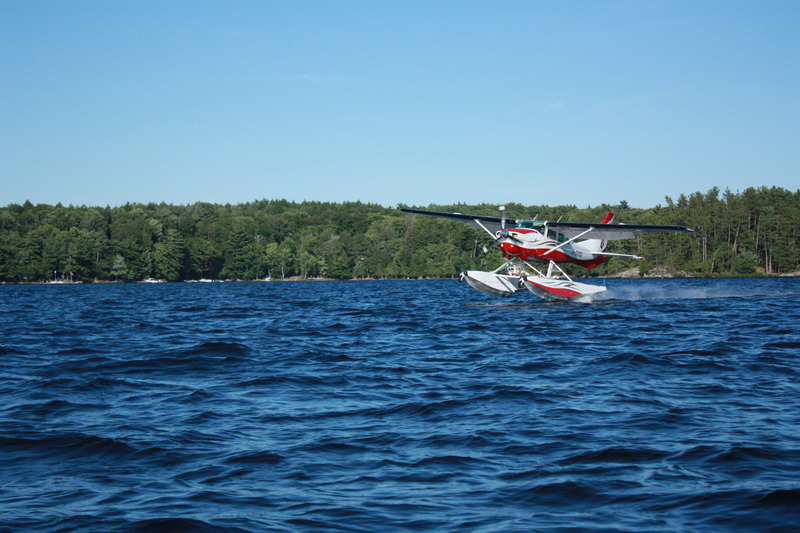 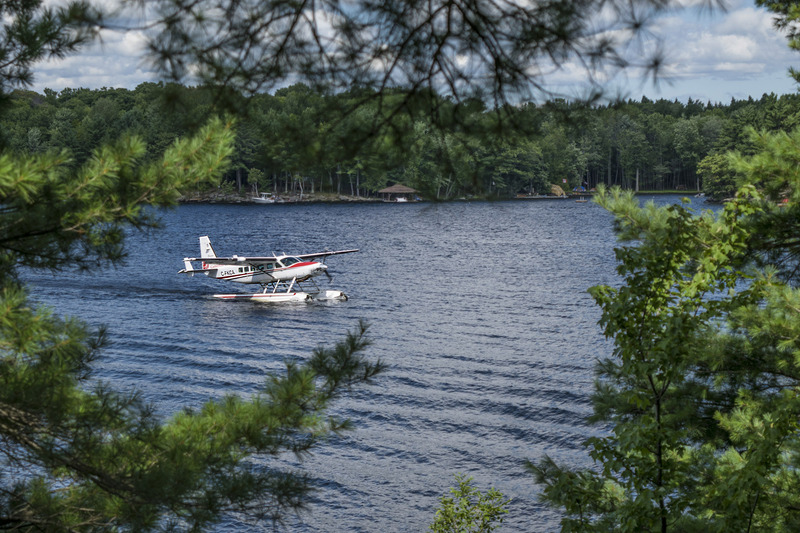 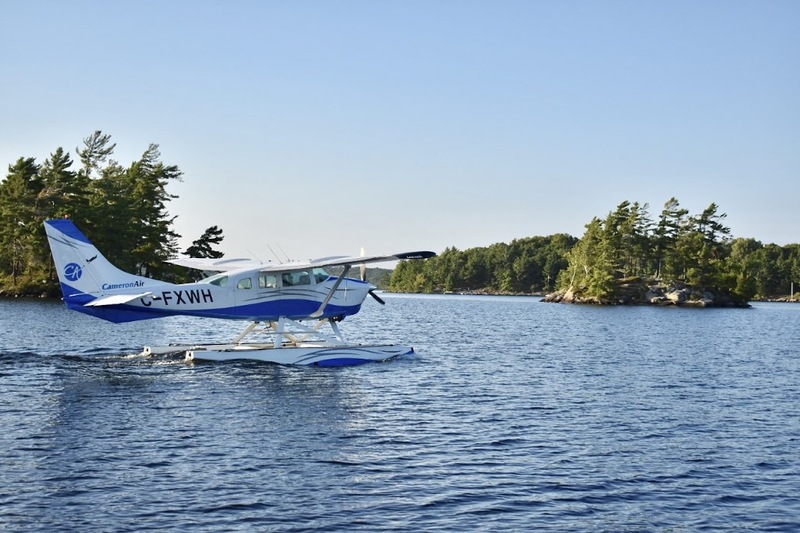 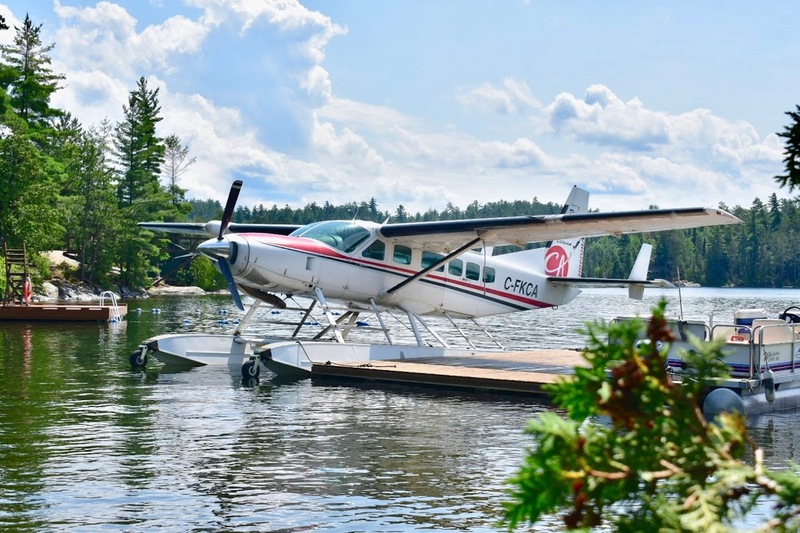 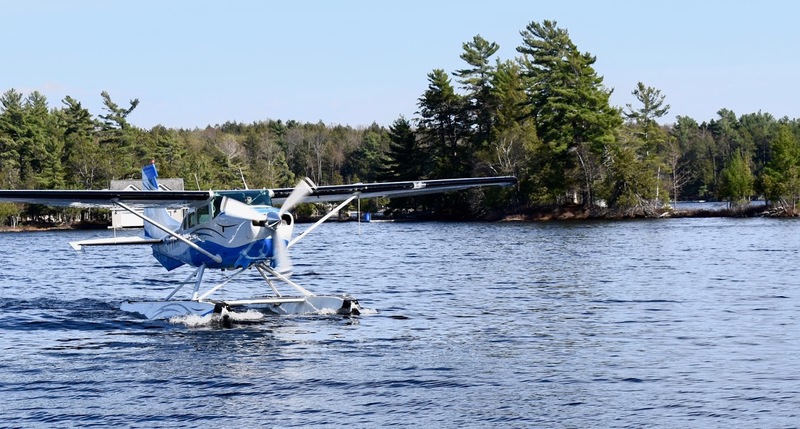 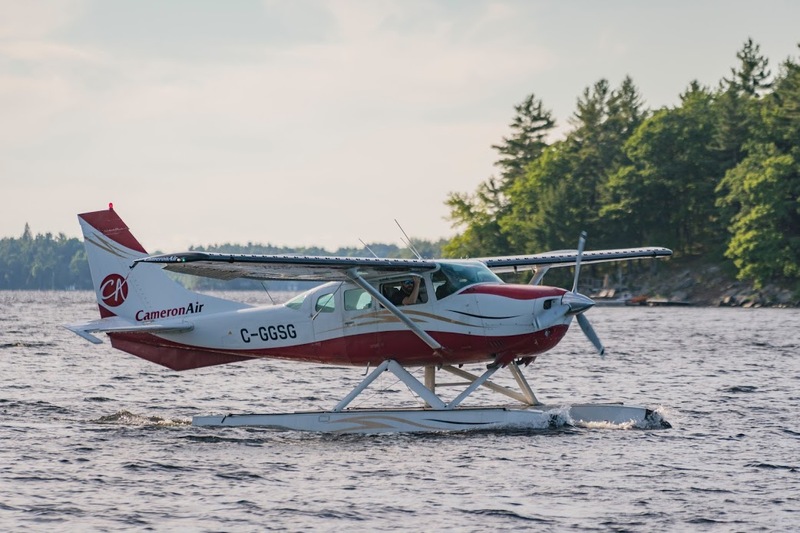 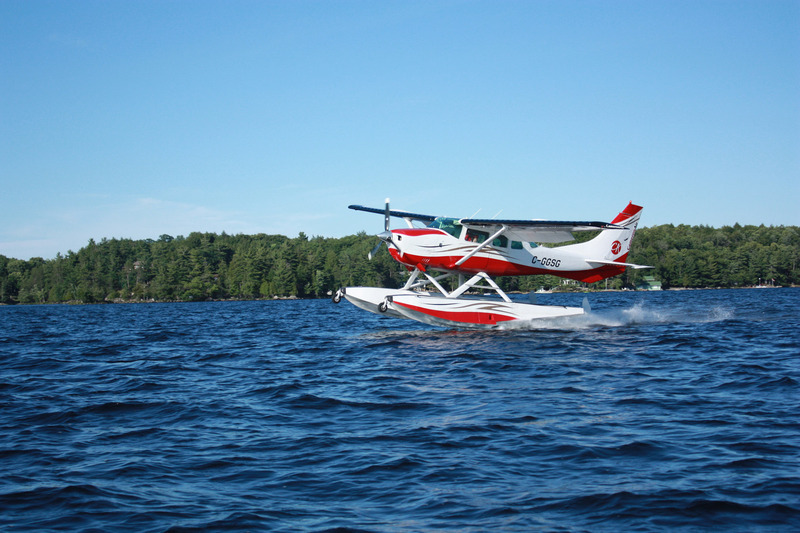 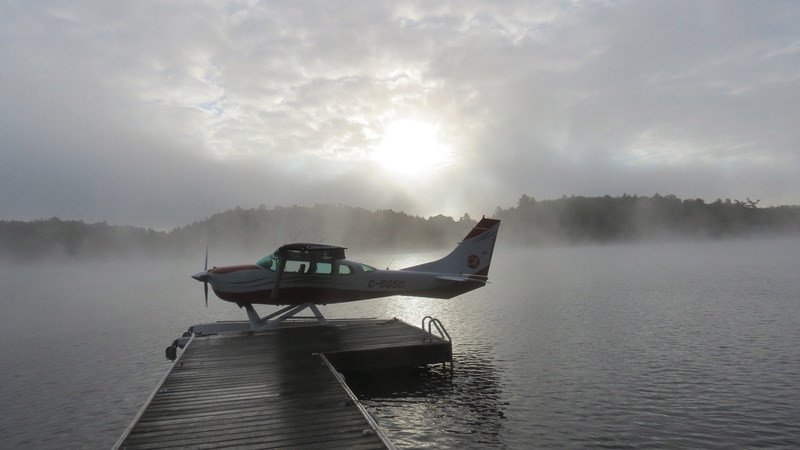 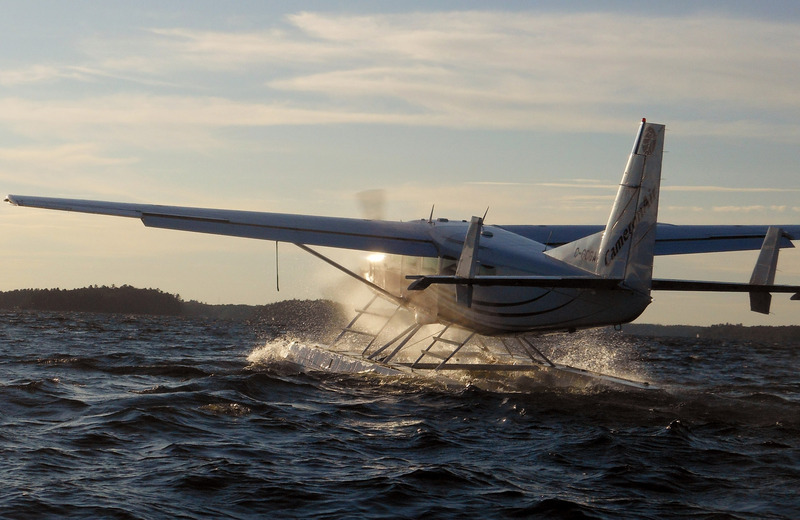 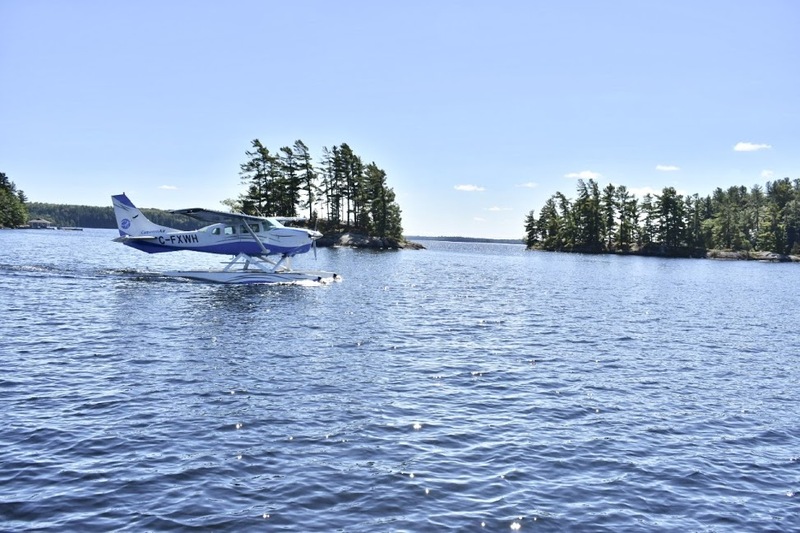 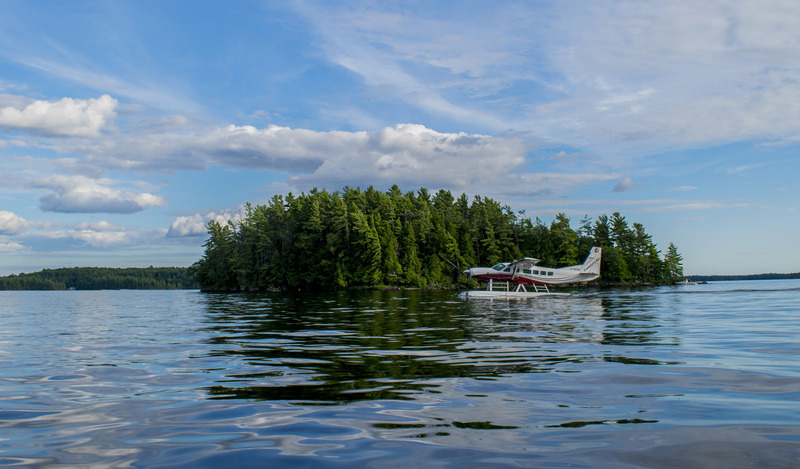 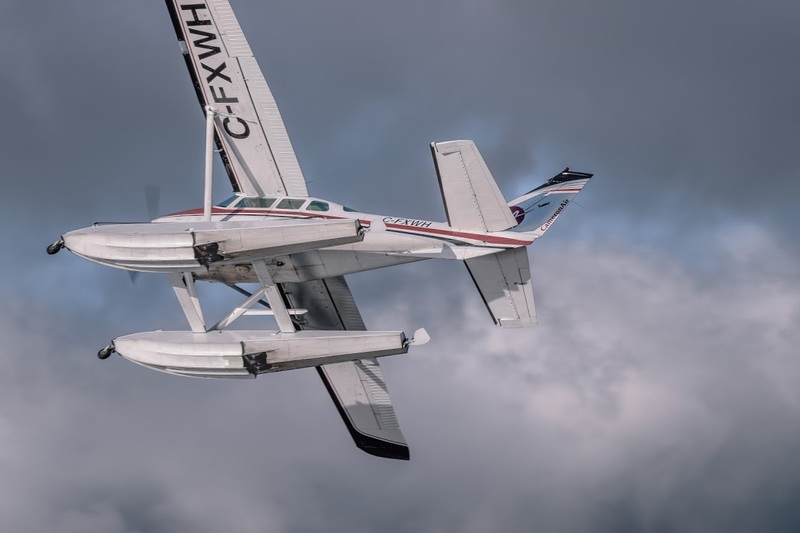 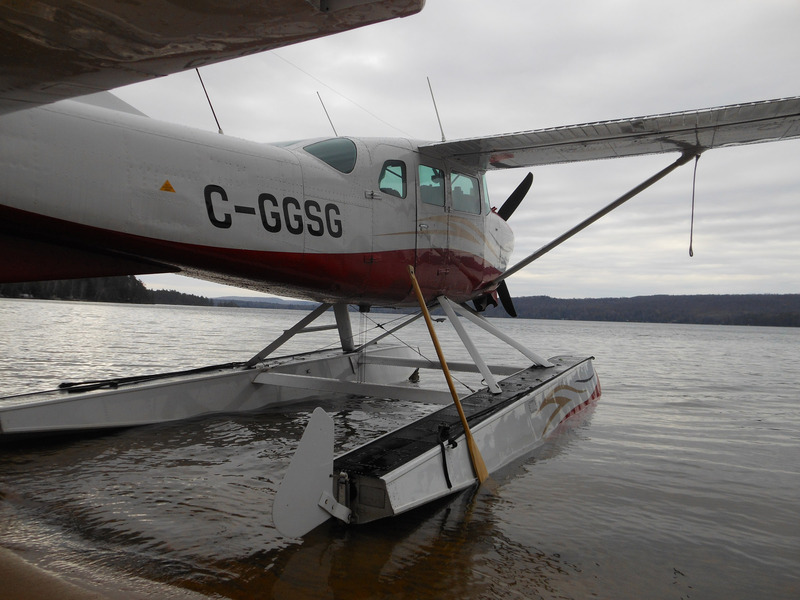 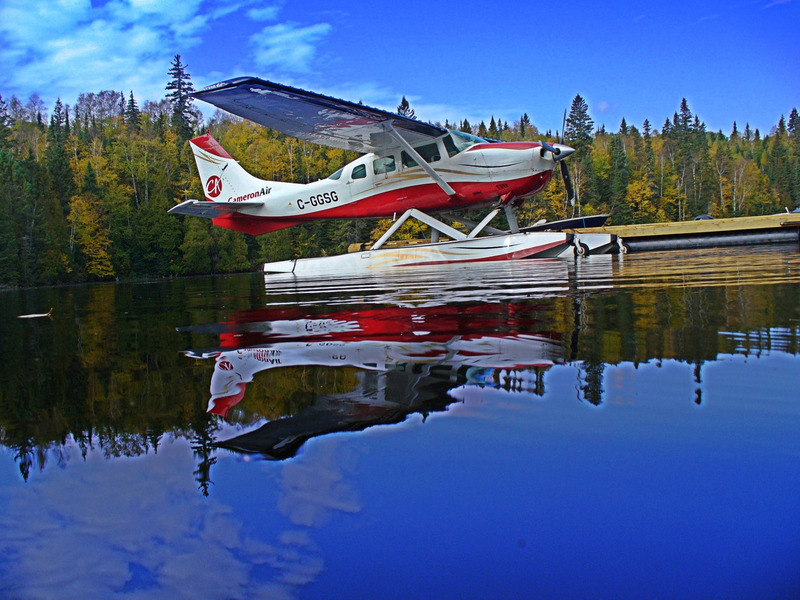 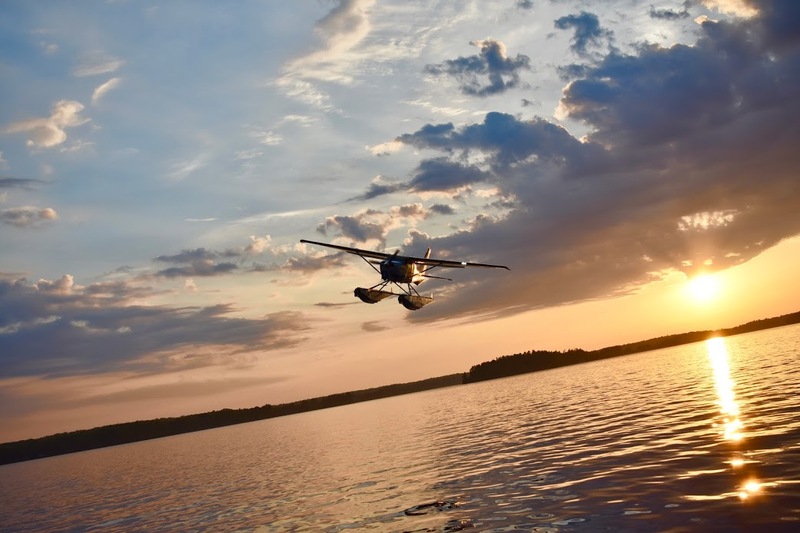 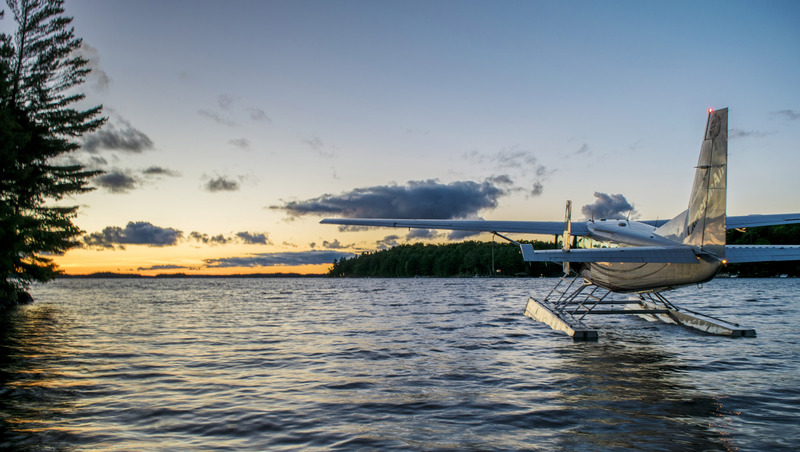 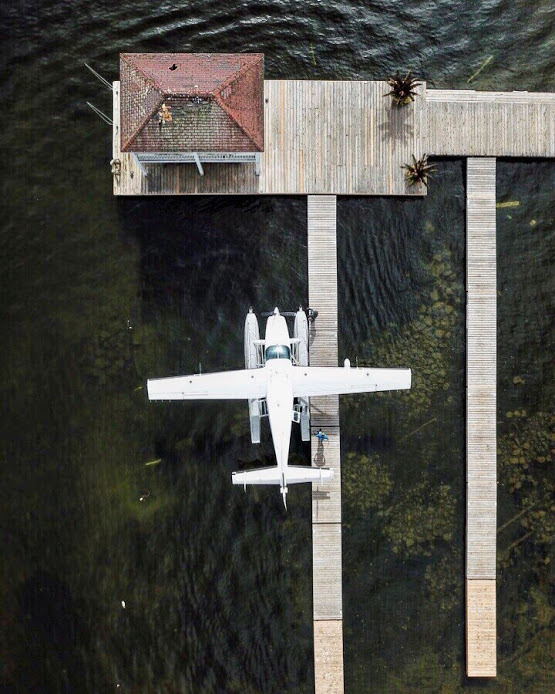 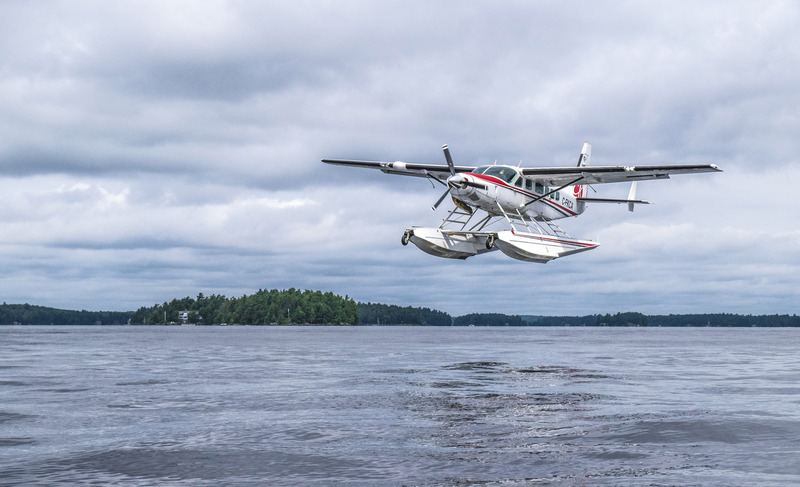 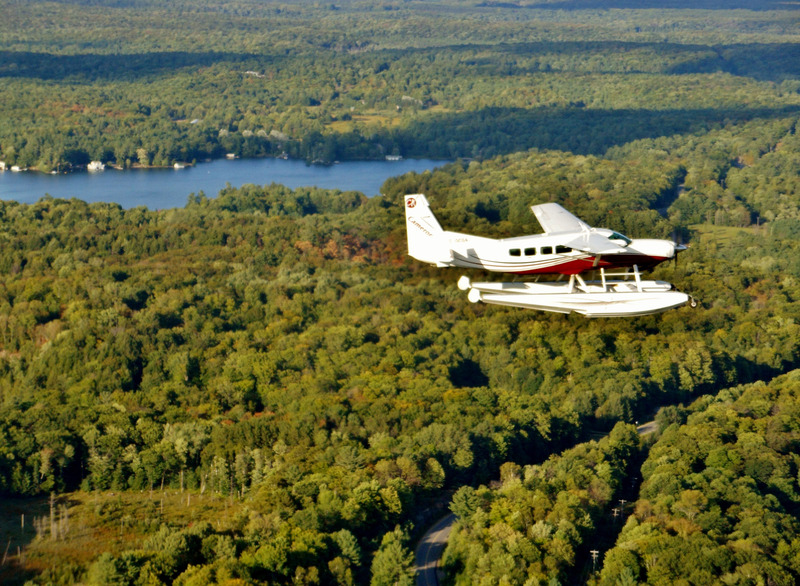 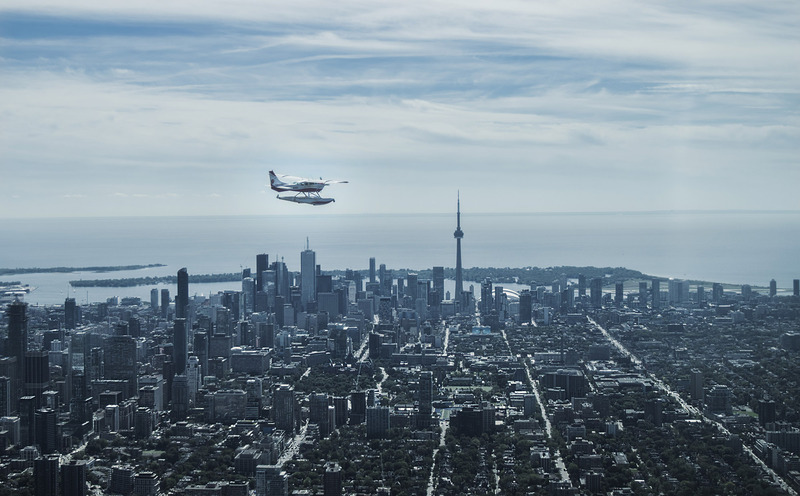 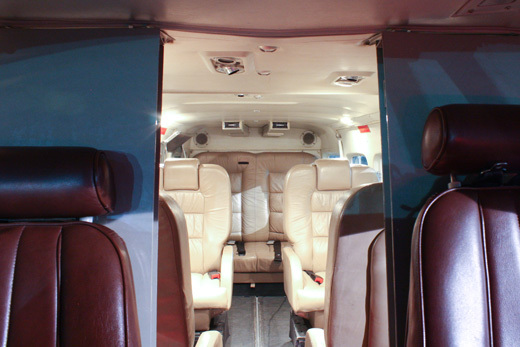 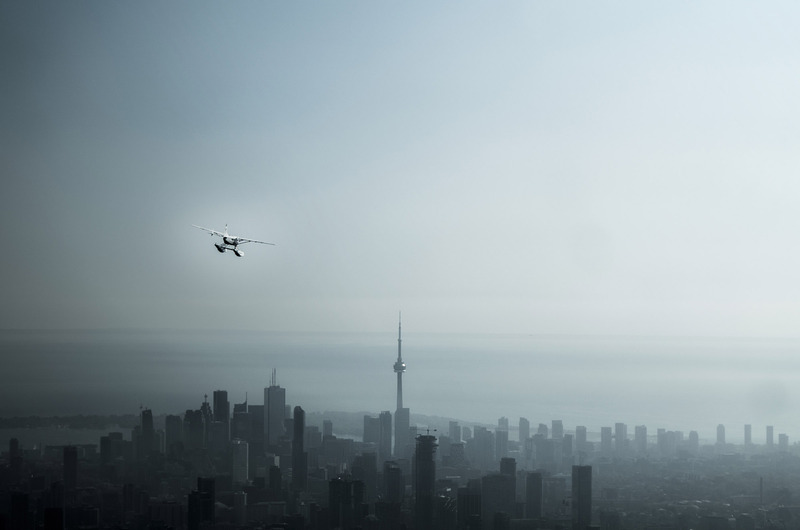 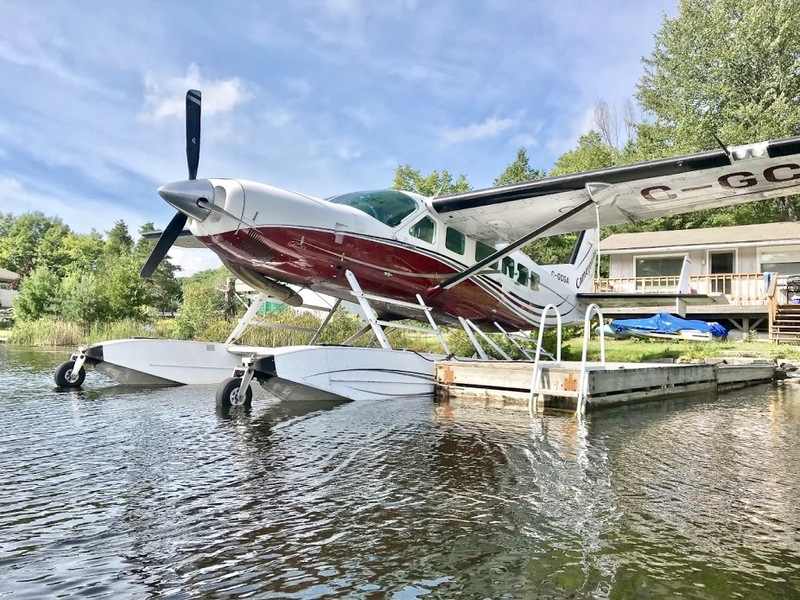 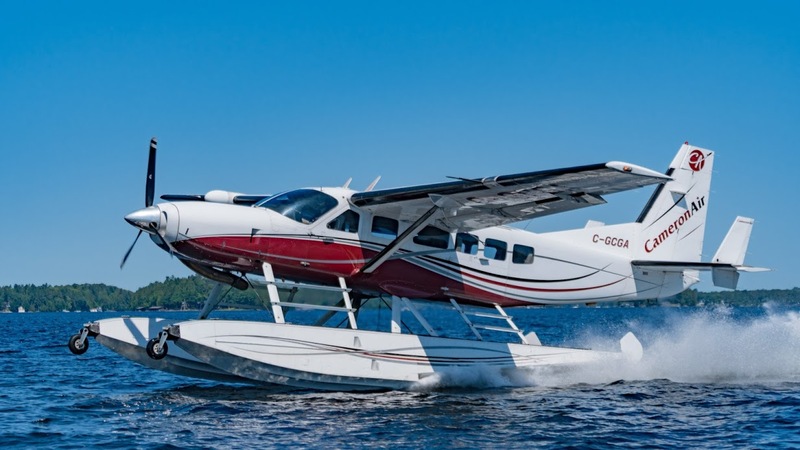 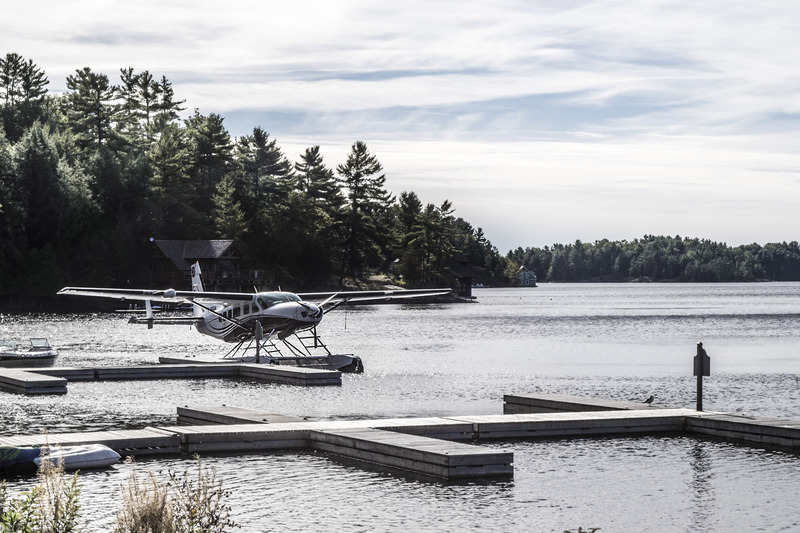 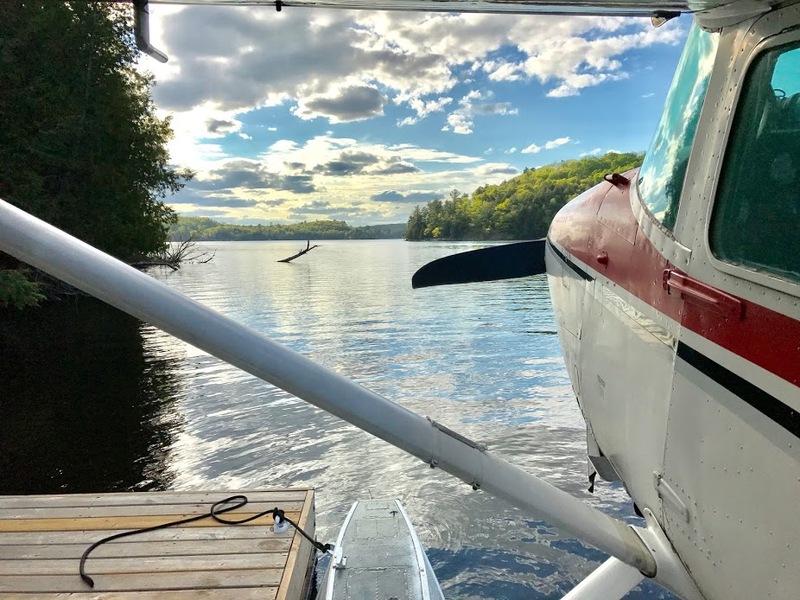 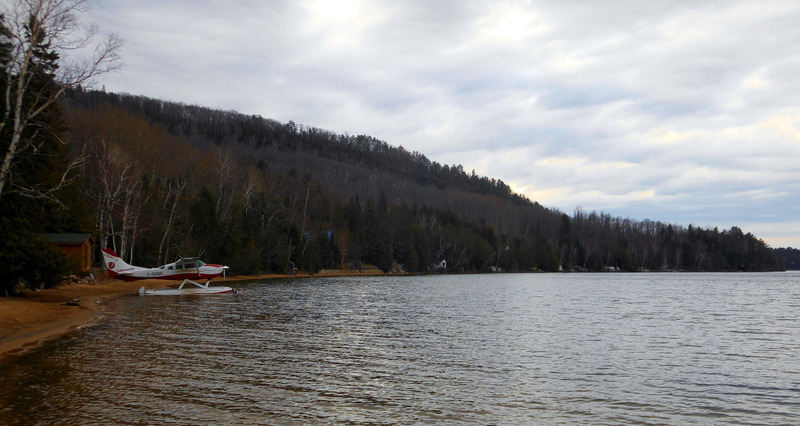 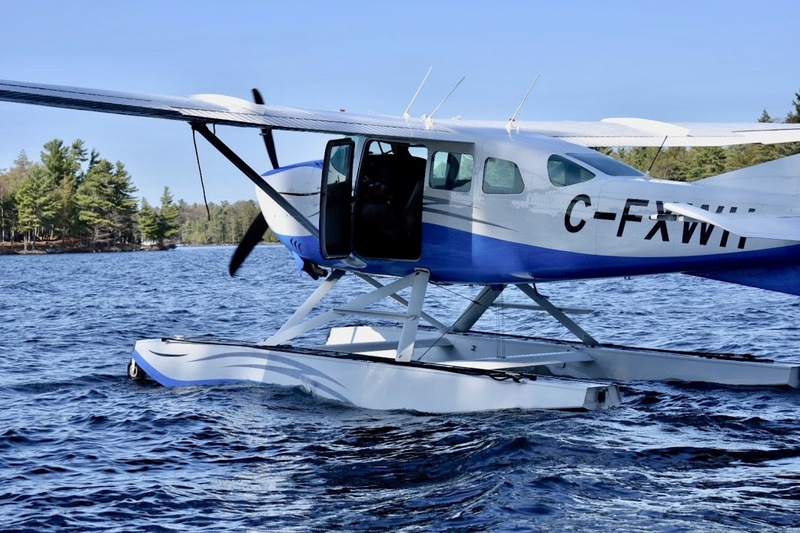 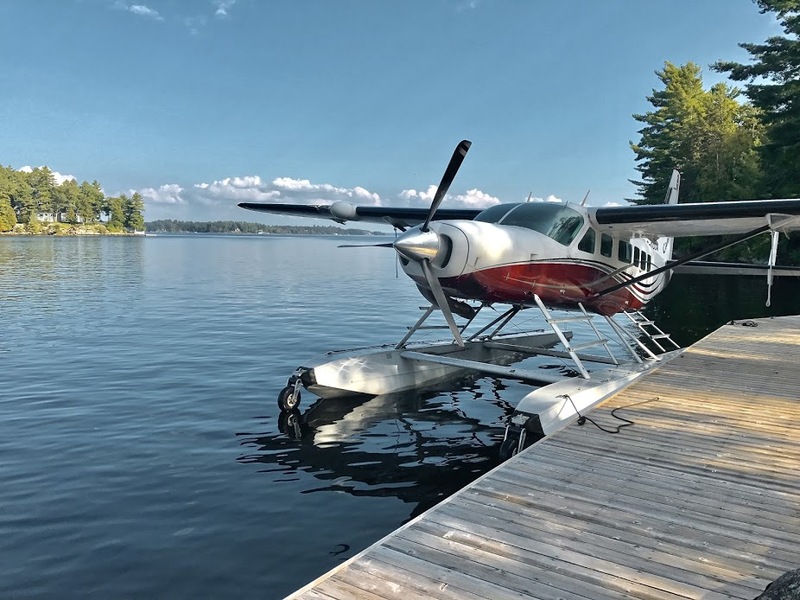 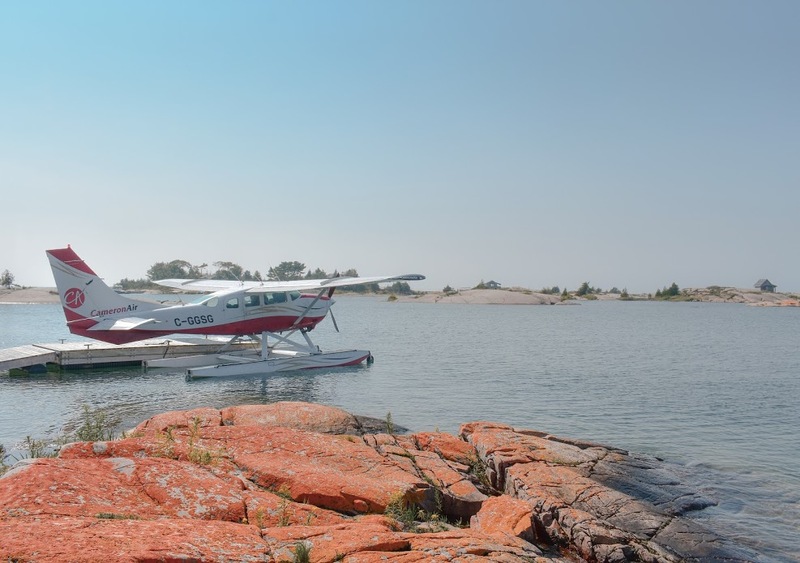 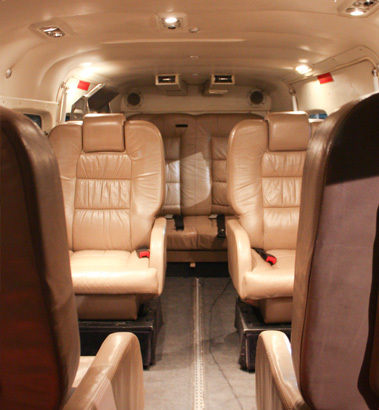 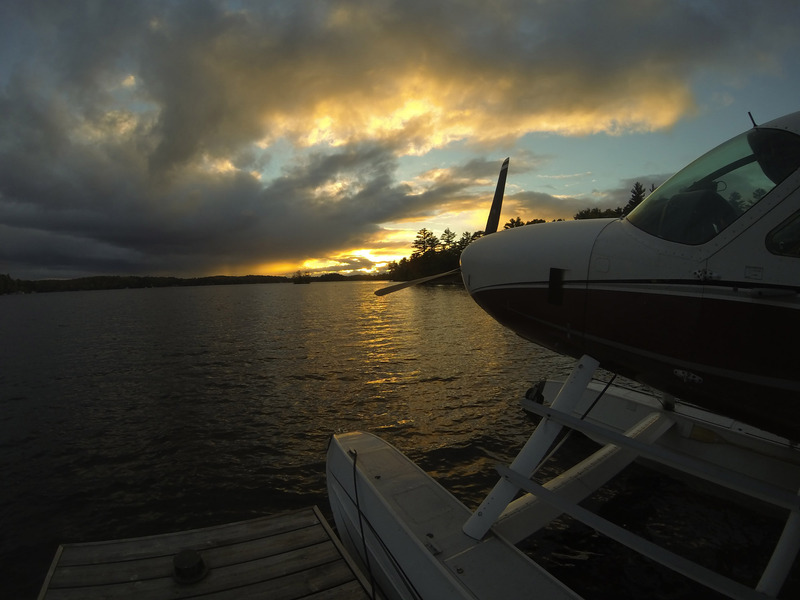 Our luxury aircraft are designed to provide passengers with a safe, comfortable flight to a wide variety of destinations across the Toronto and Muskoka regions, as well as northern parts of Ontario and more. 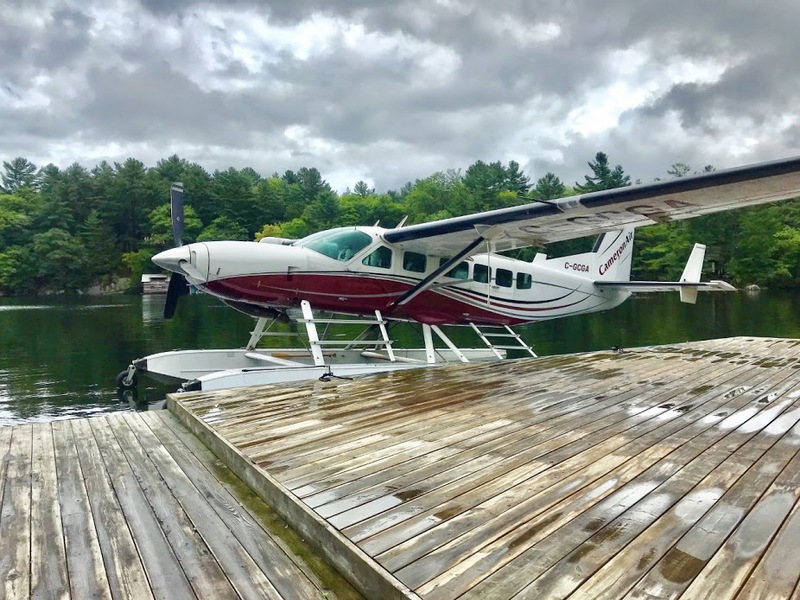 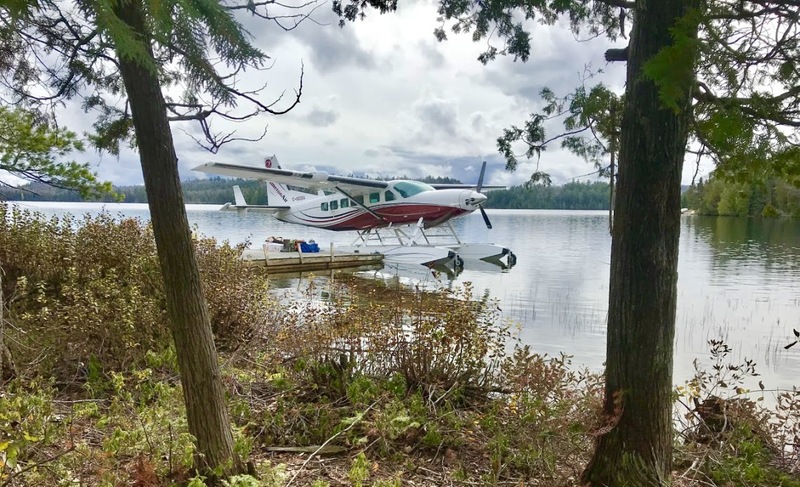 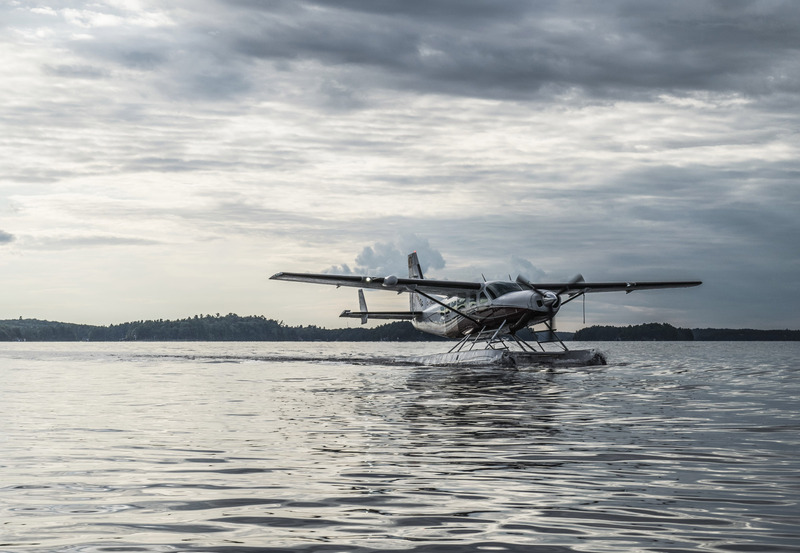 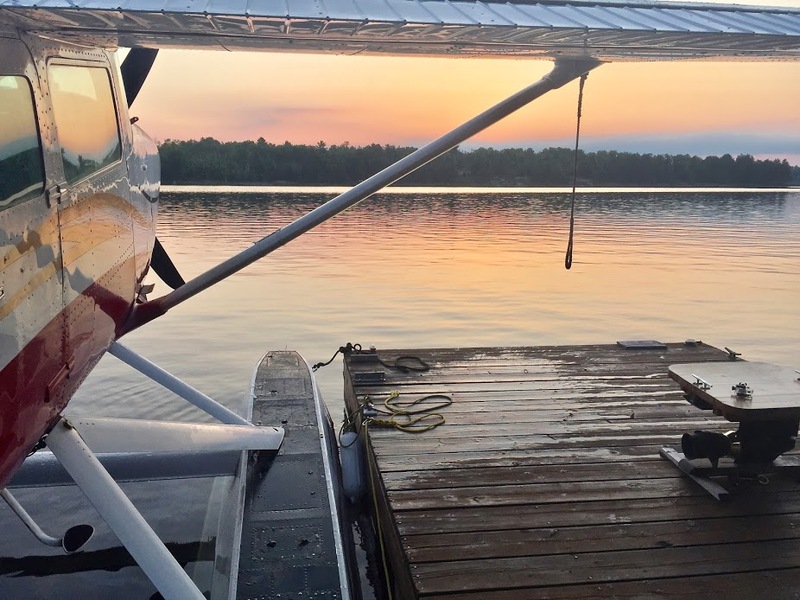 On this page, you’ll find a selection of photos, not just of our aircraft, but of the beautiful, natural scenic landscapes that we are able to show our passengers. 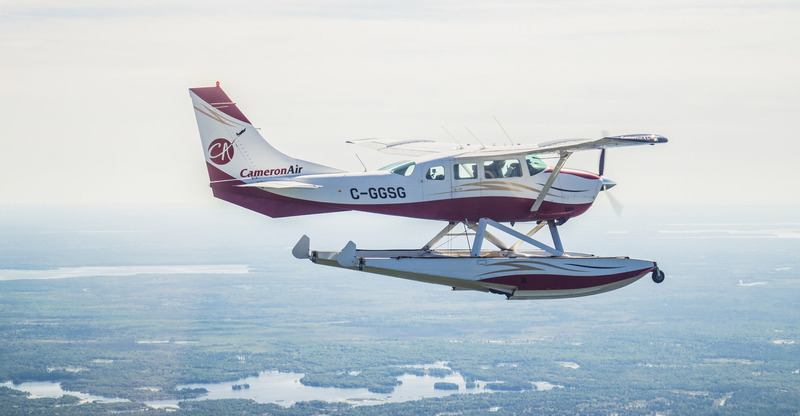 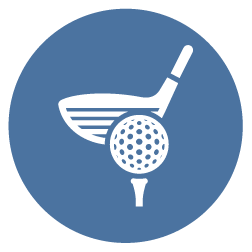 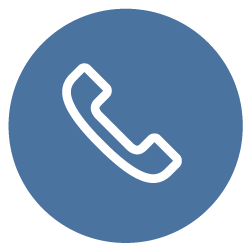 For more information on our flight services, or to request a quote for a charter flight, contact Cameron Air today.